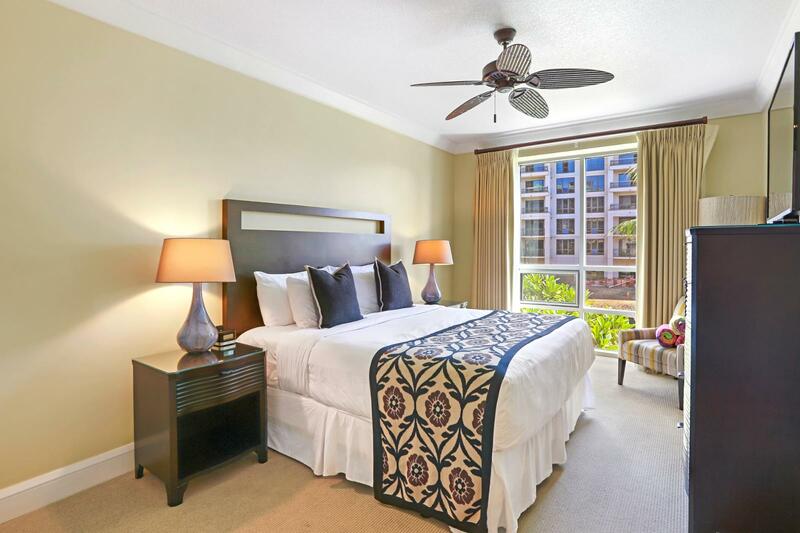 Jun 10 2019 - Jun 15 2019 * 5 night special only $569/nt. 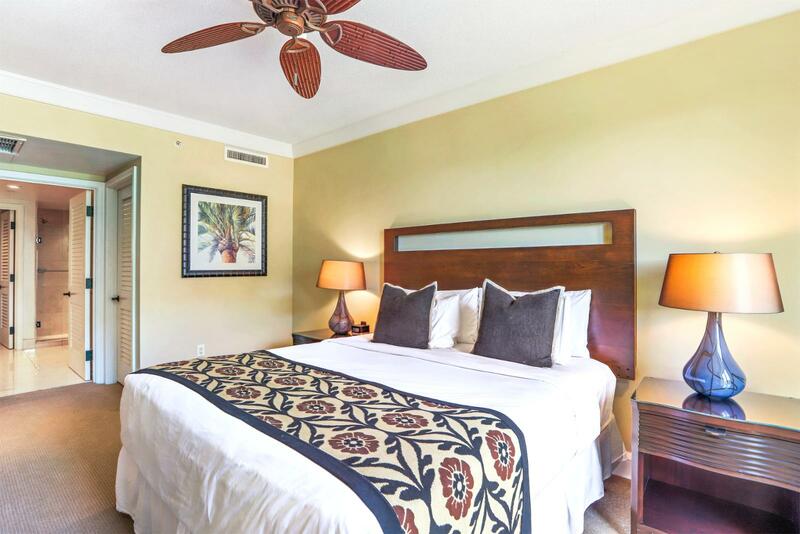 Jun 29 2019 - Jul 04 2019 * 5 night special only $592/nt. 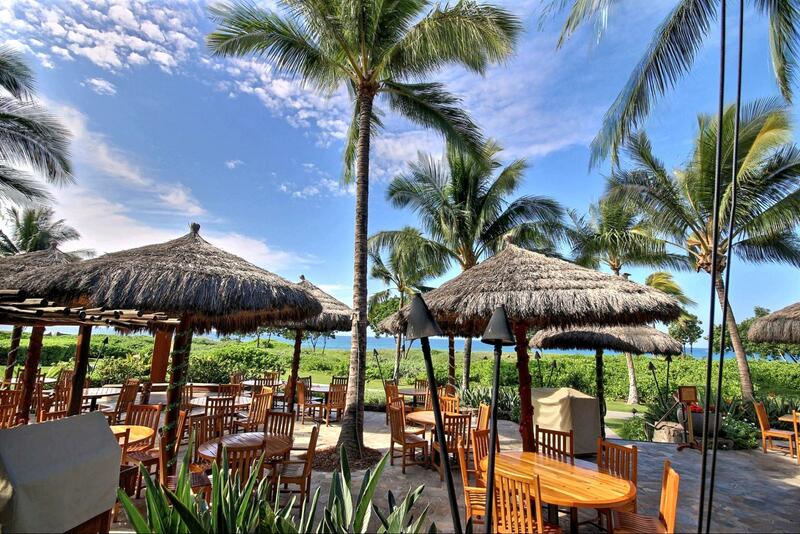 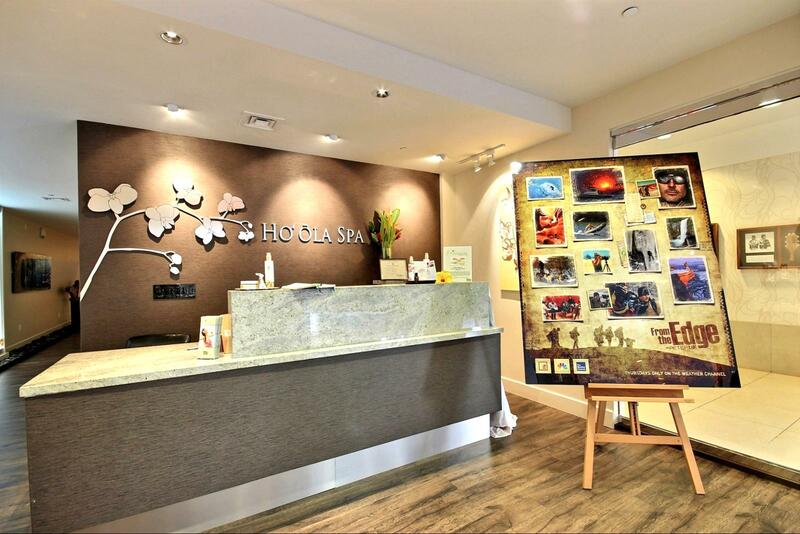 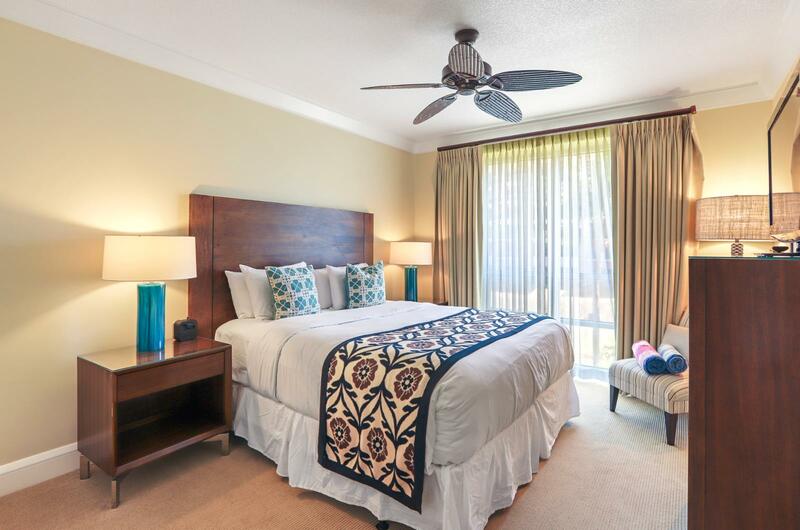 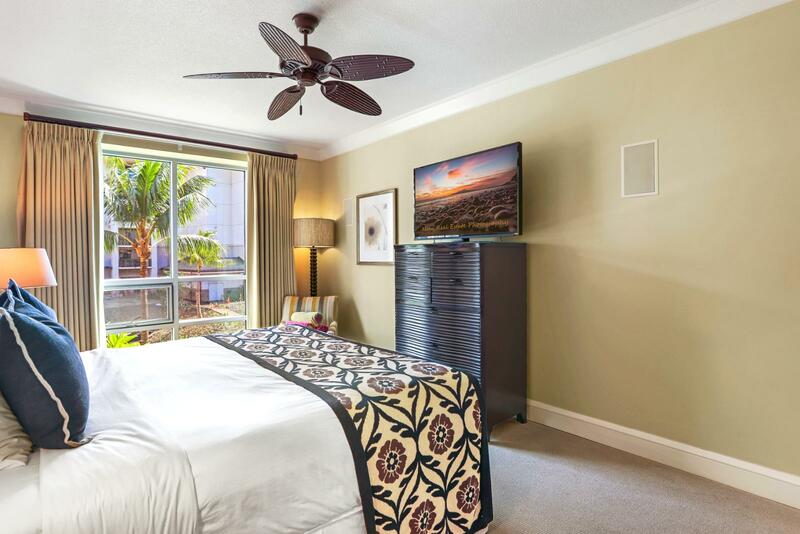 Jul 11 2019 - Jul 13 2019 * 2 night special only $549/nt. 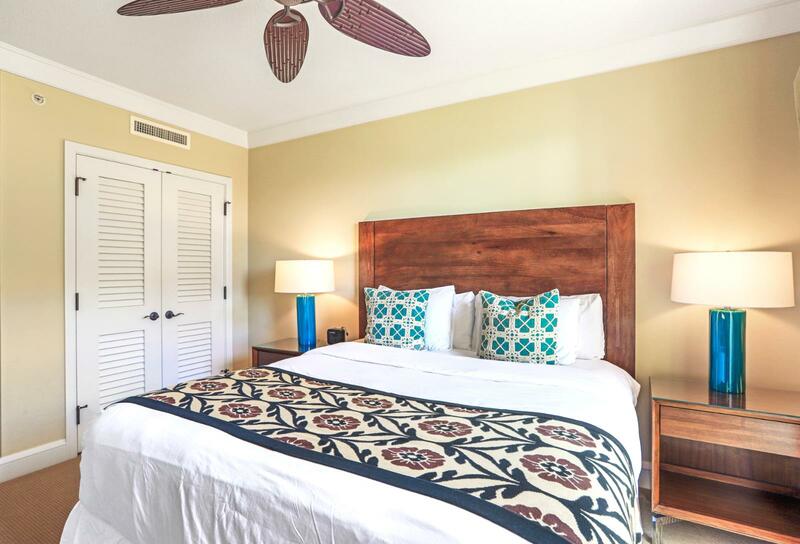 Oct 12 2019 - Oct 13 2019 * 1 night special only $549/nt. 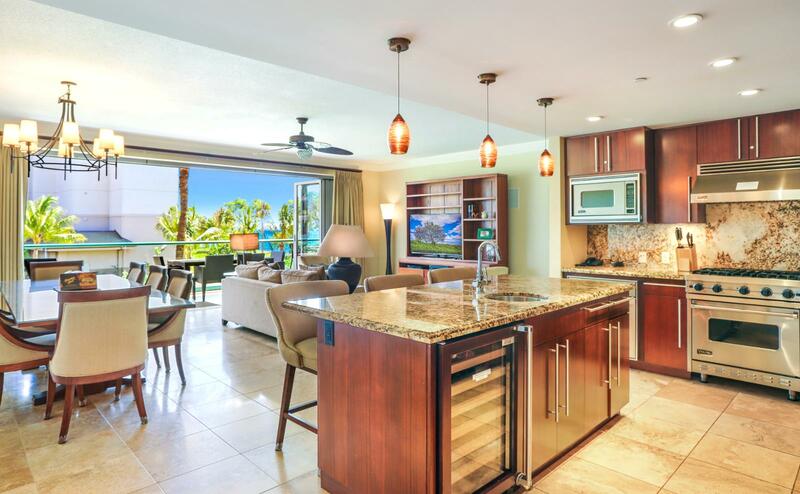 Nov 16 2019 - Nov 21 2019 * 5 night special only $549/nt. 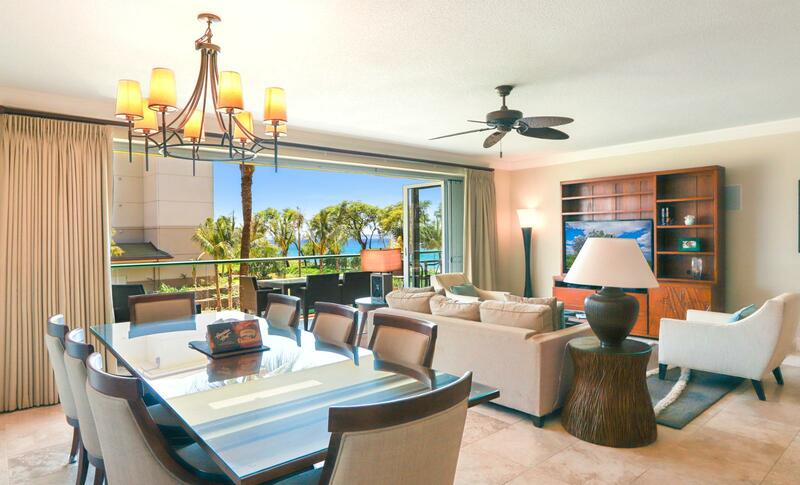 Oceanfront views from this custom furnished 3 bed, 3 bath luxury villa. 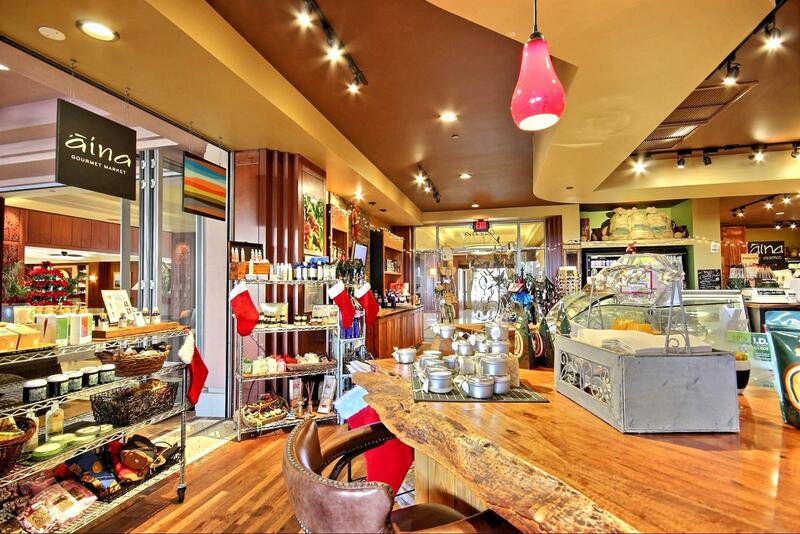 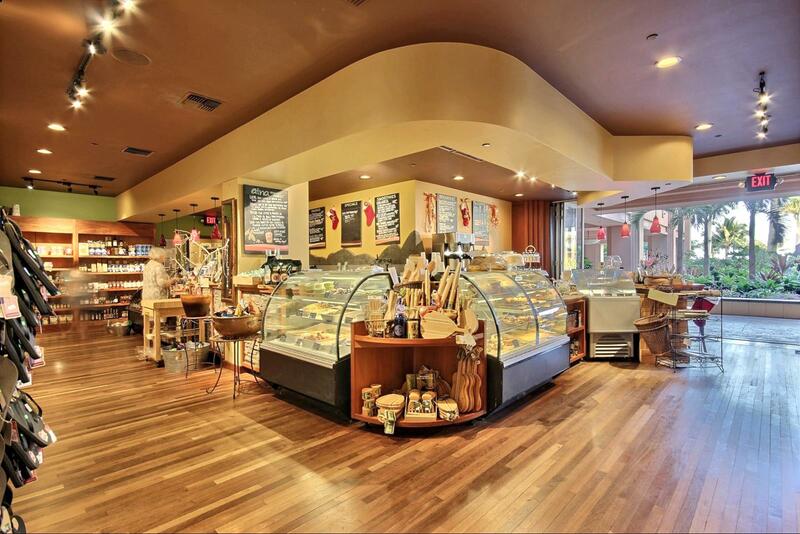 Custom furnishings and decor. 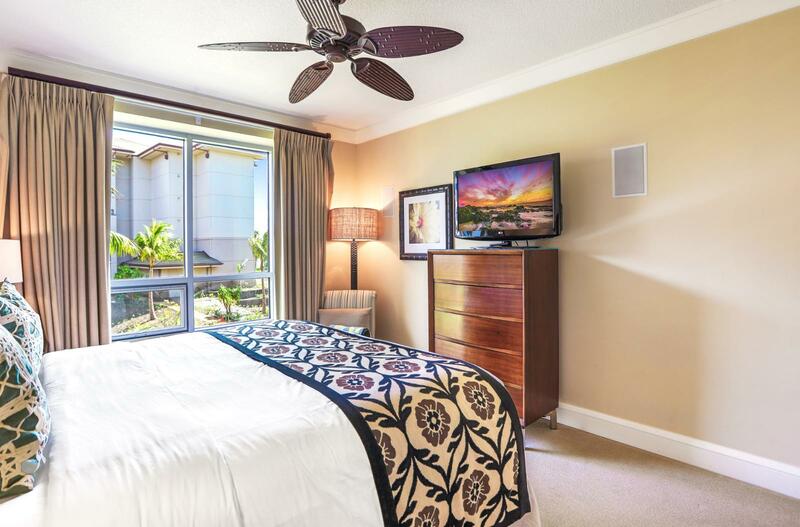 This is your dream Maui suite! 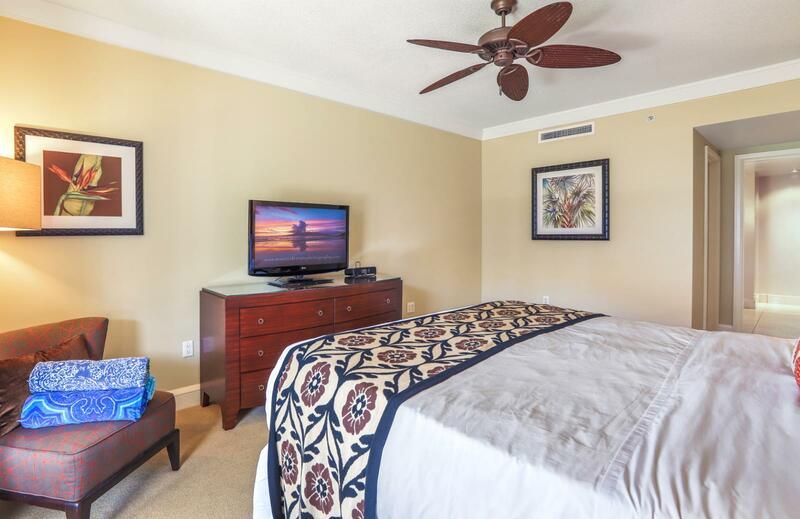 One of the best locations at the Honua Kai villas. 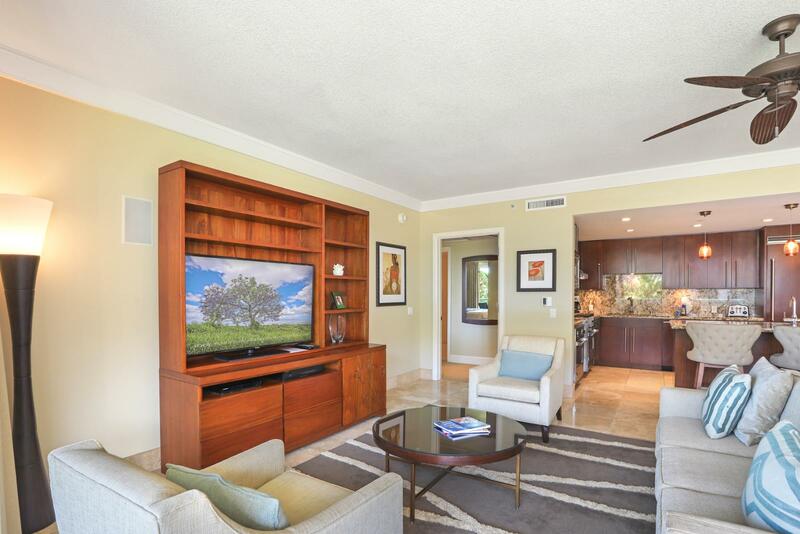 Beautiful 3 bed, 3 bath Suite 1940 square ft villa on the 2nd floor with ocean views and located 1 villa back from the front of the resort keep you close to the beach to hear the ocean waves. 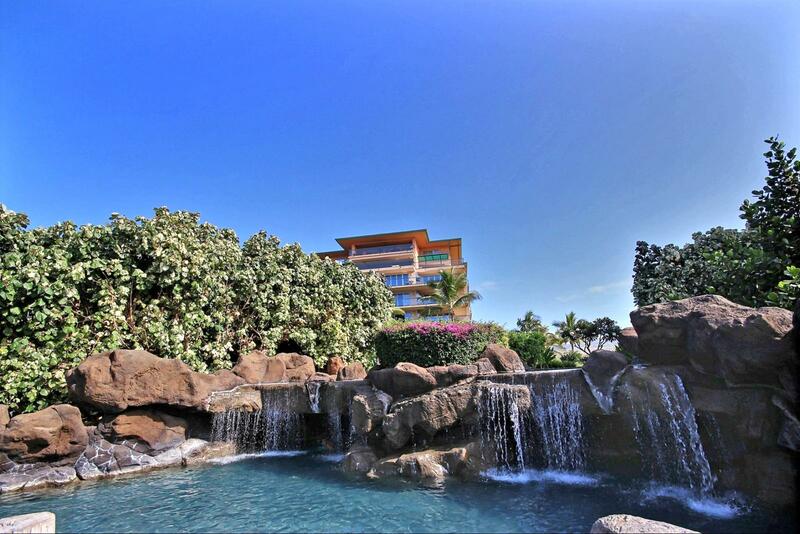 Your ultimate luxury resort is right here! 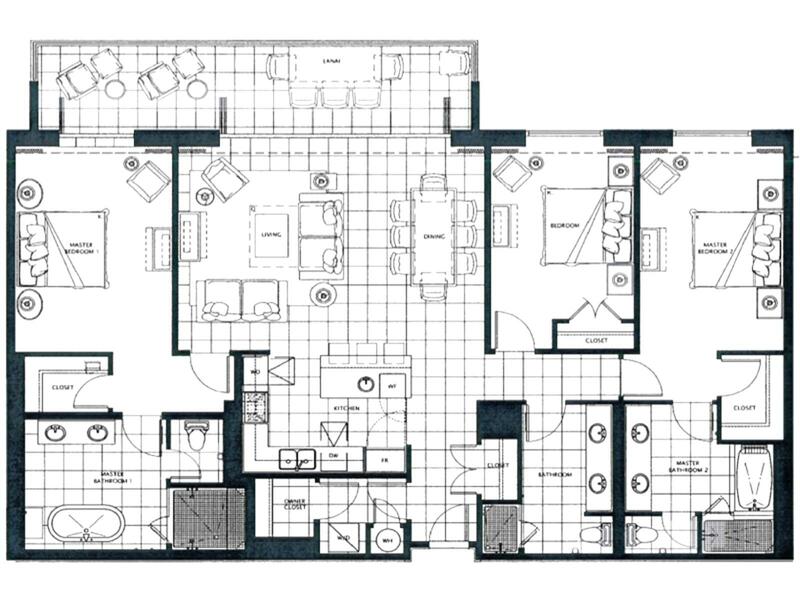 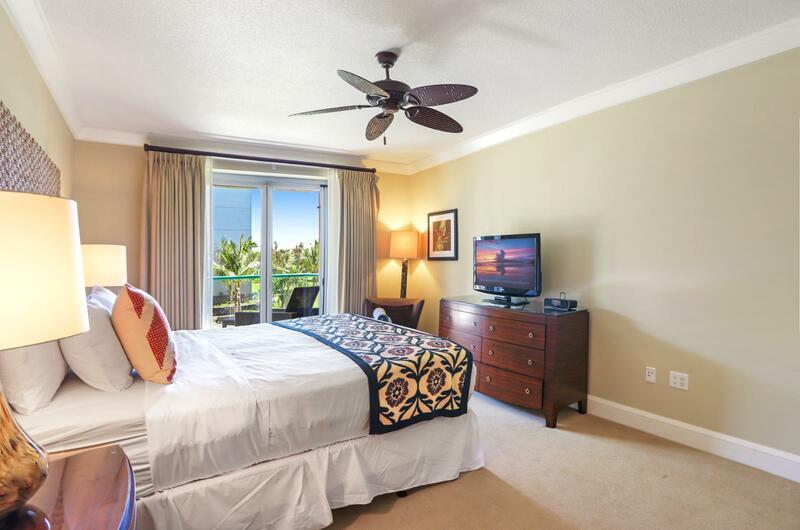 This large 3 bed / 3 bath villa #204, in the main South tower, has unparalleled views, absolutely 'ocean-front resort' with a very unique view of the ocean & beach. 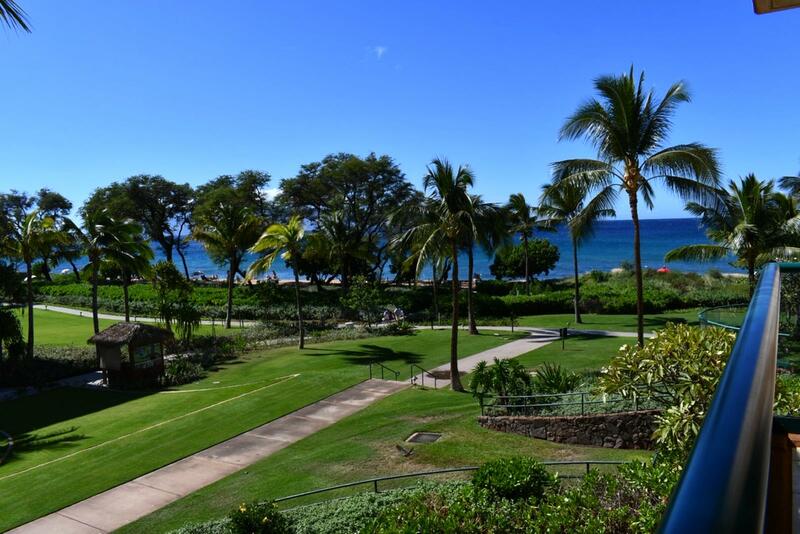 With amazing views of the island of Lanai in the background with its seasonal sunsets, it doesn't get any better than this. 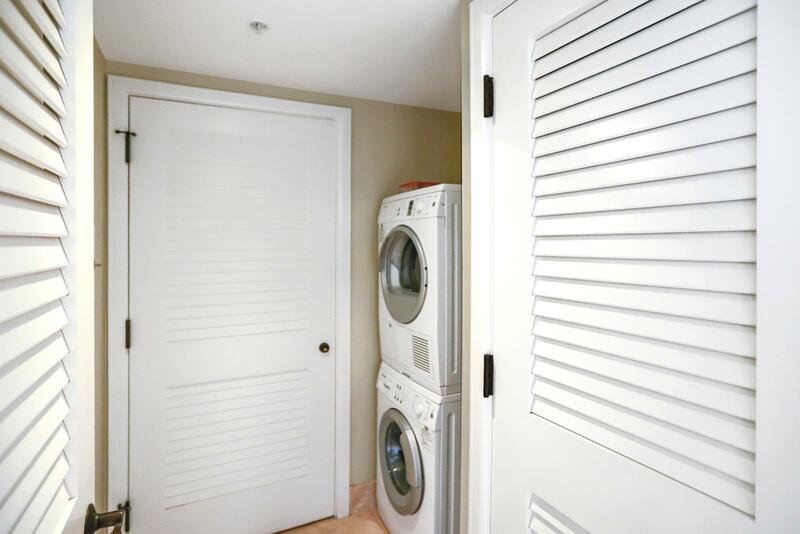 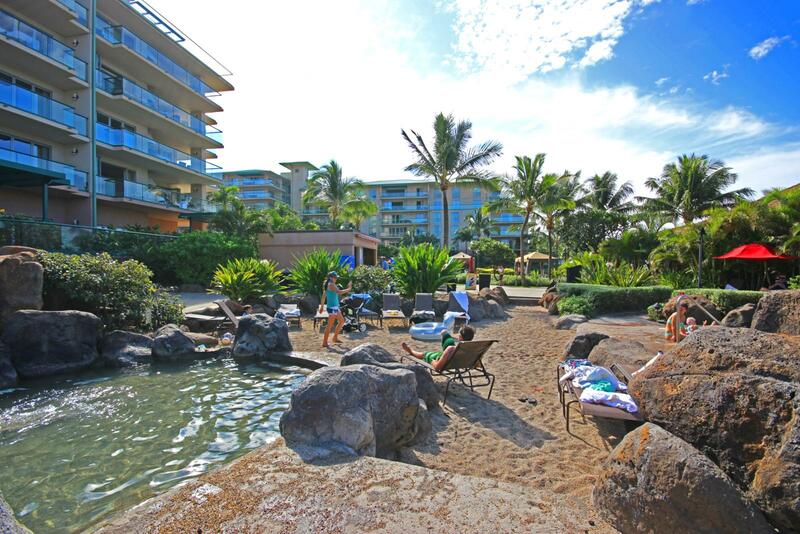 During the winter months you have the sun and in the summer you can enjoy the shade. 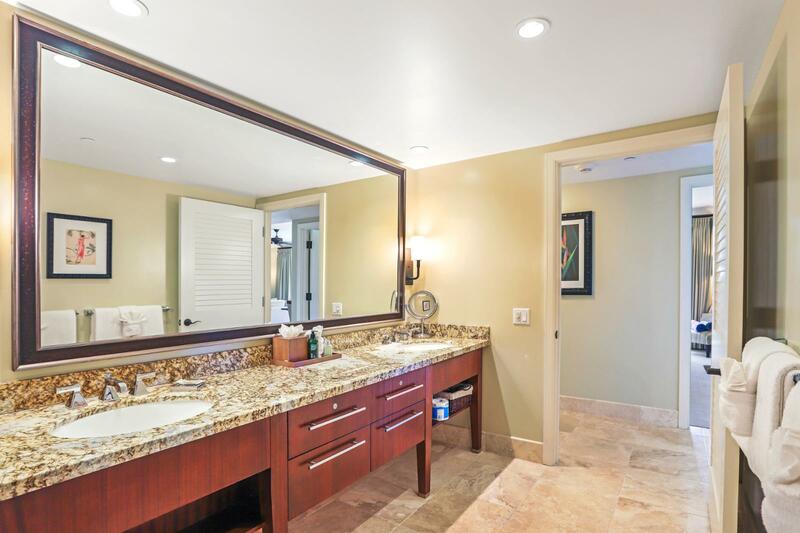 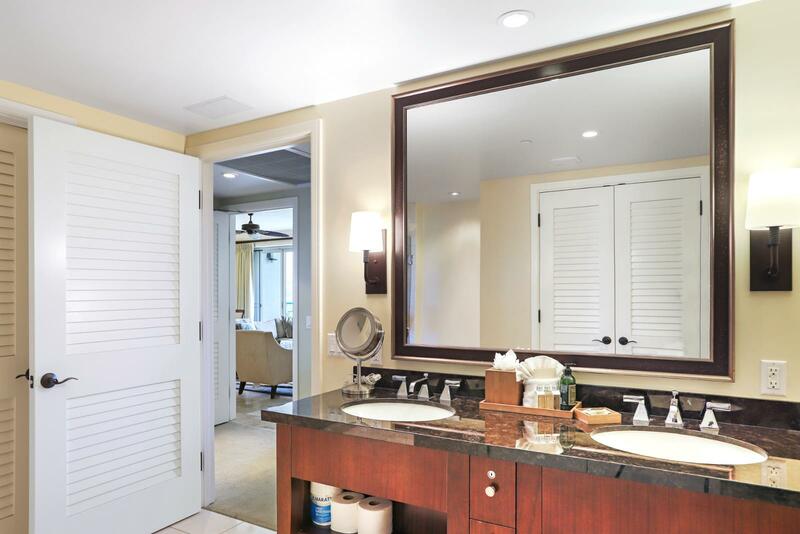 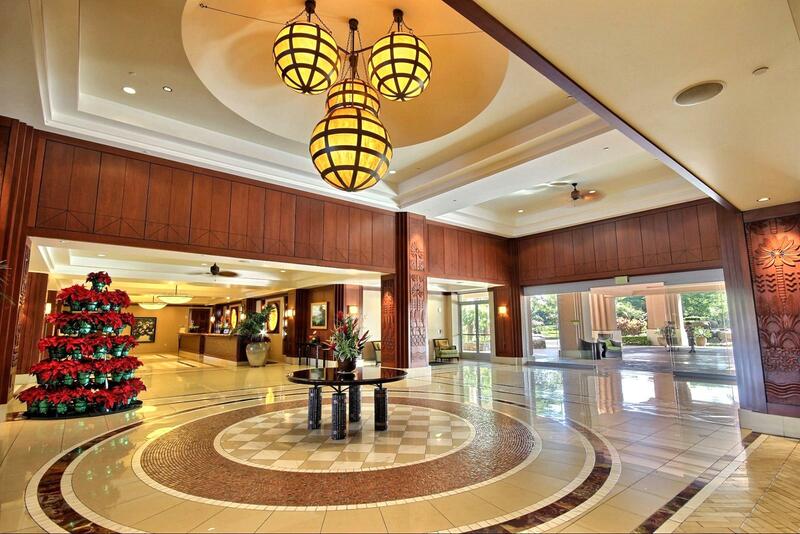 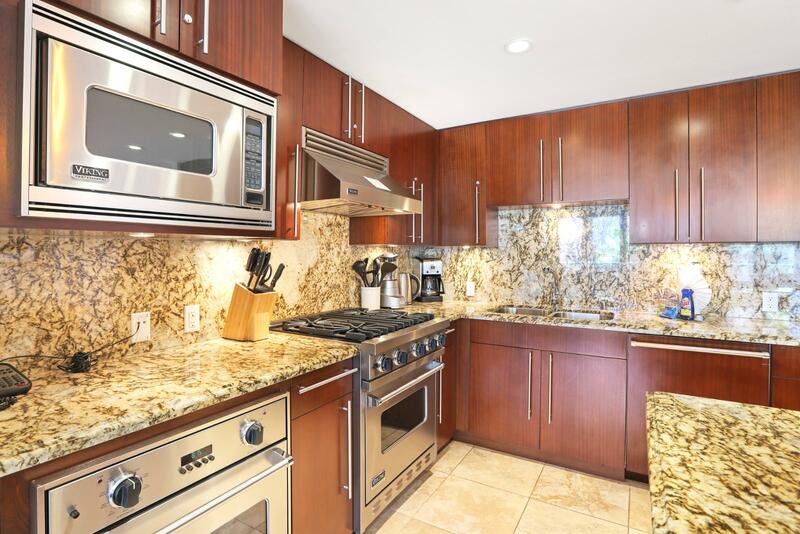 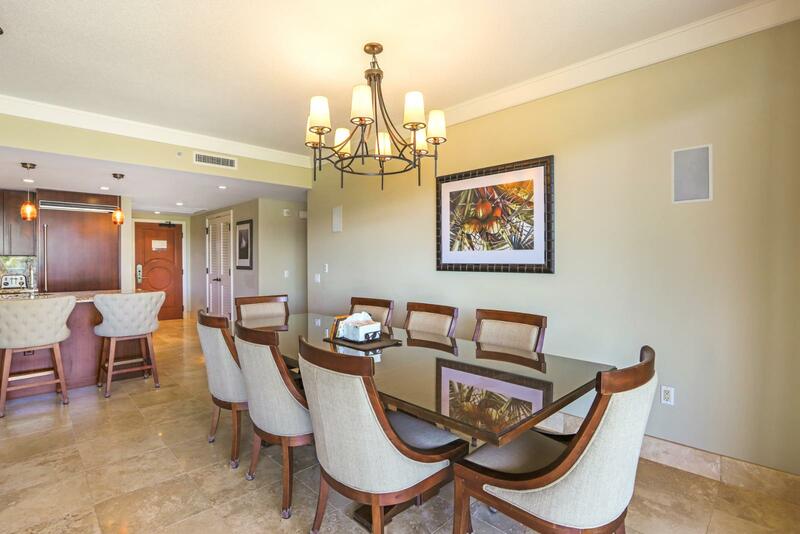 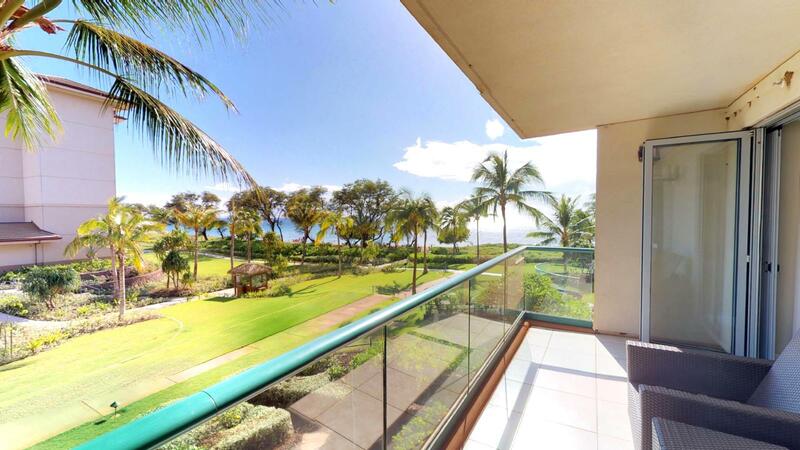 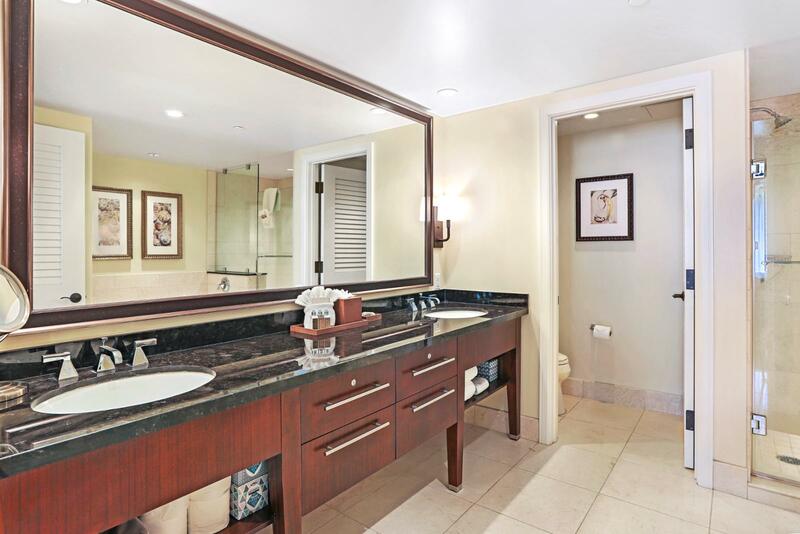 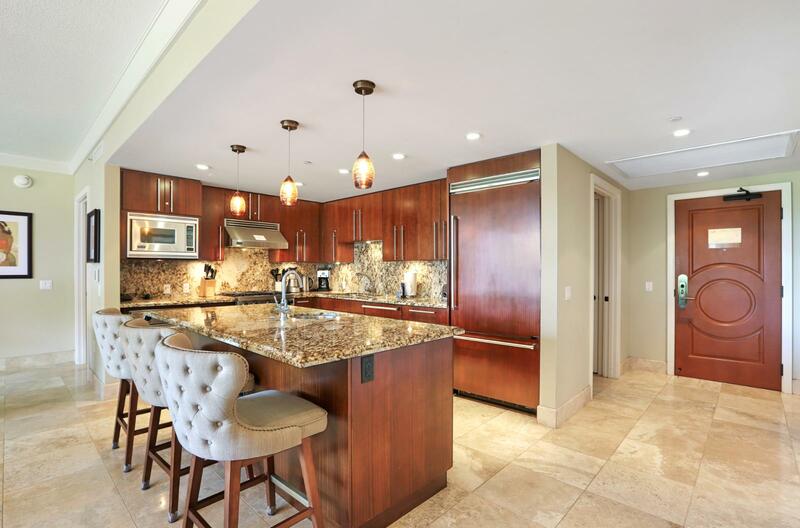 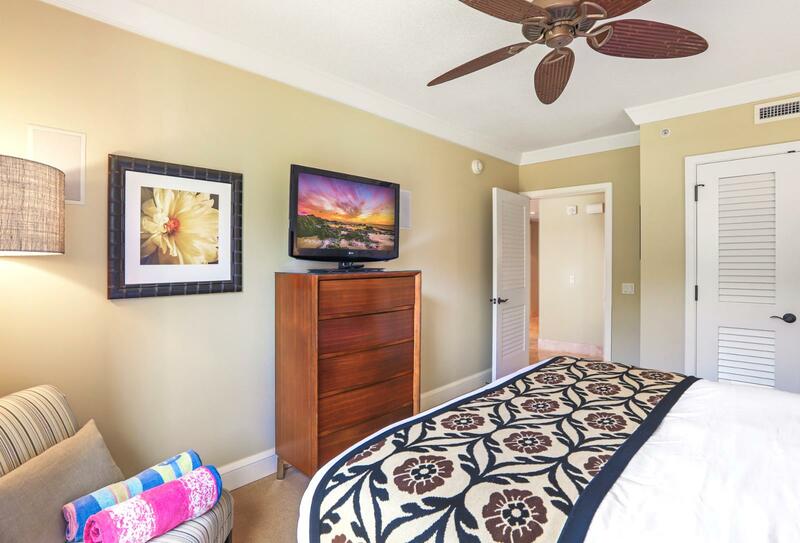 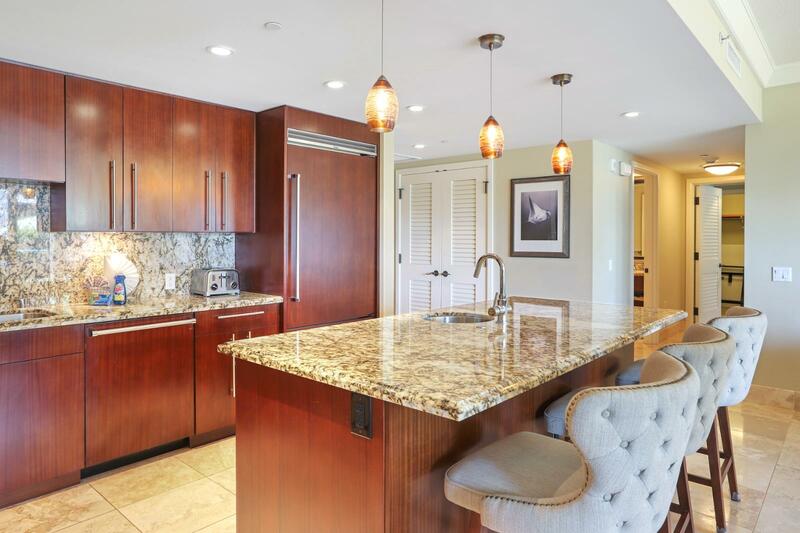 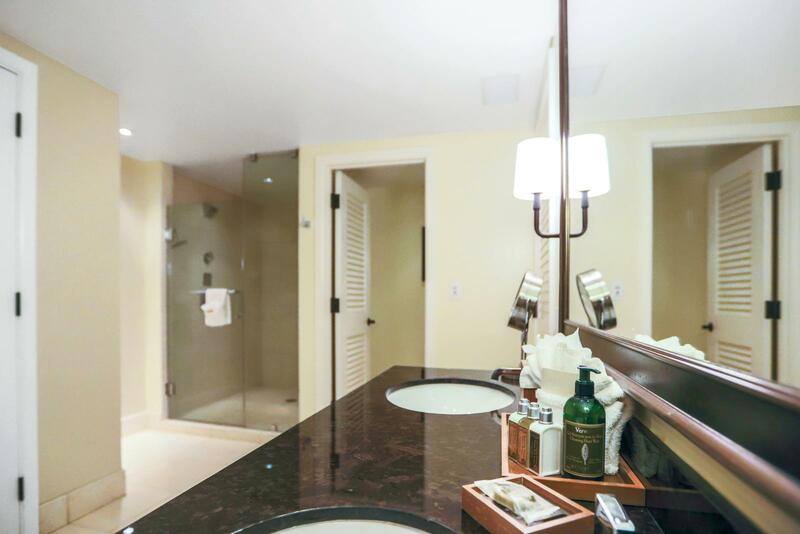 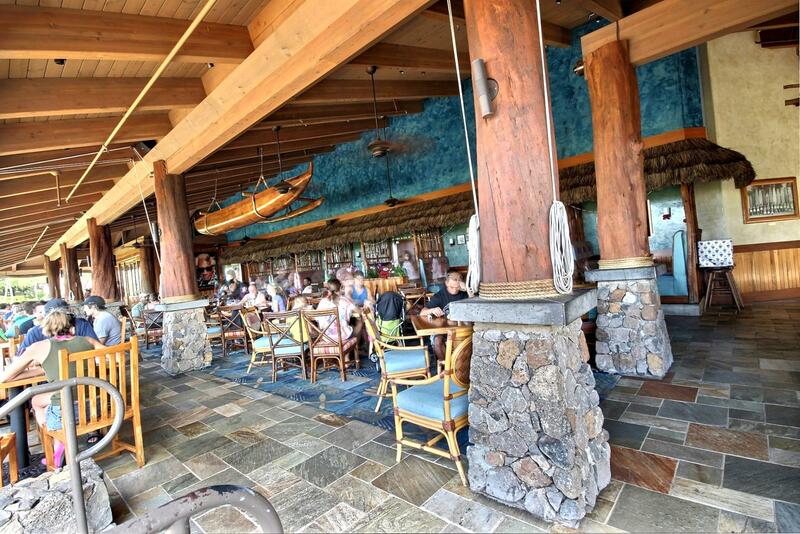 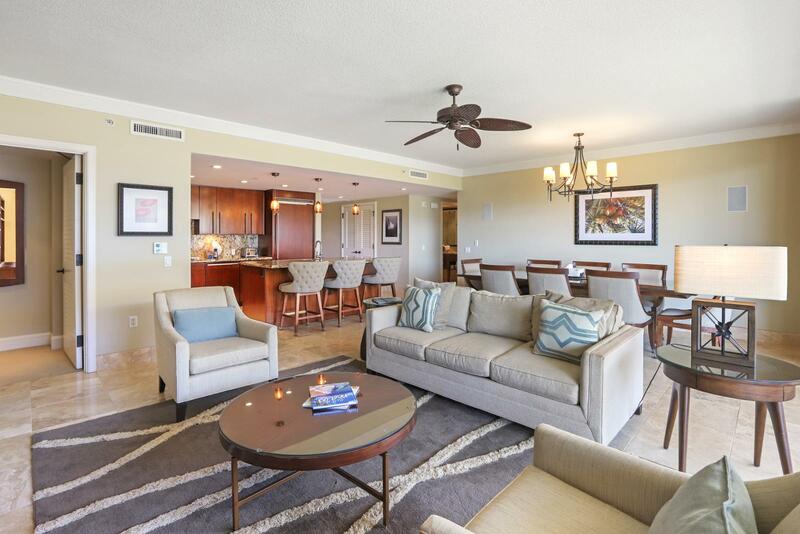 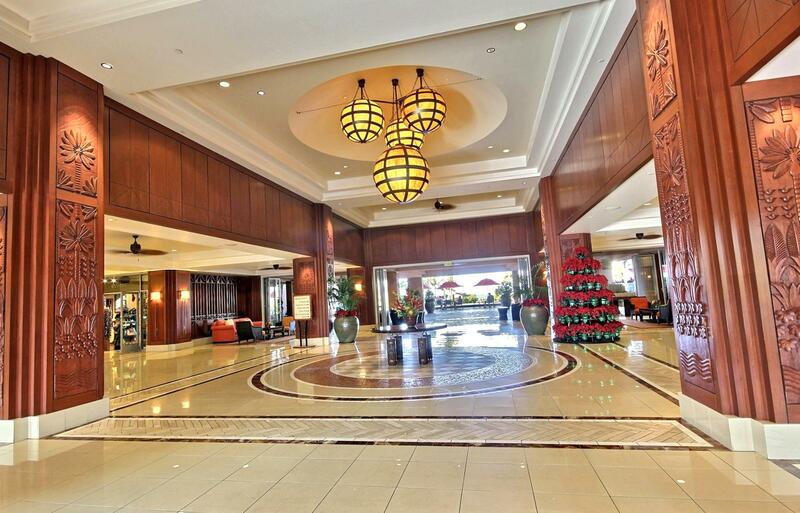 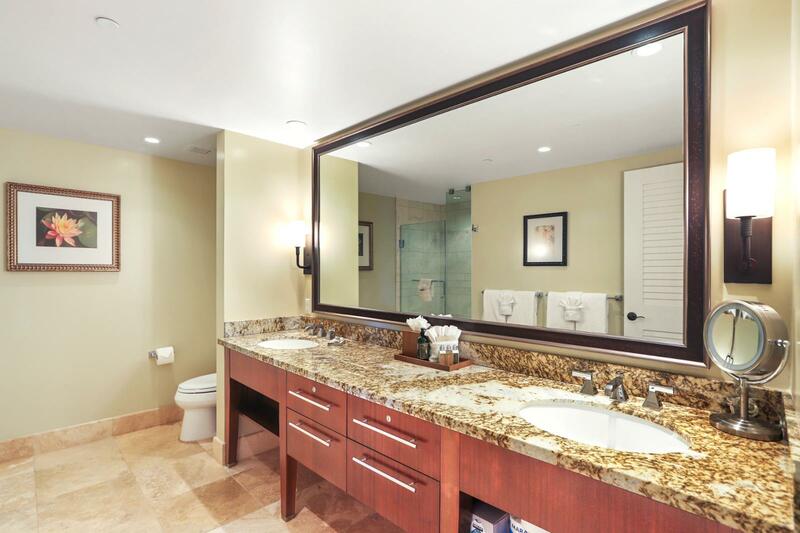 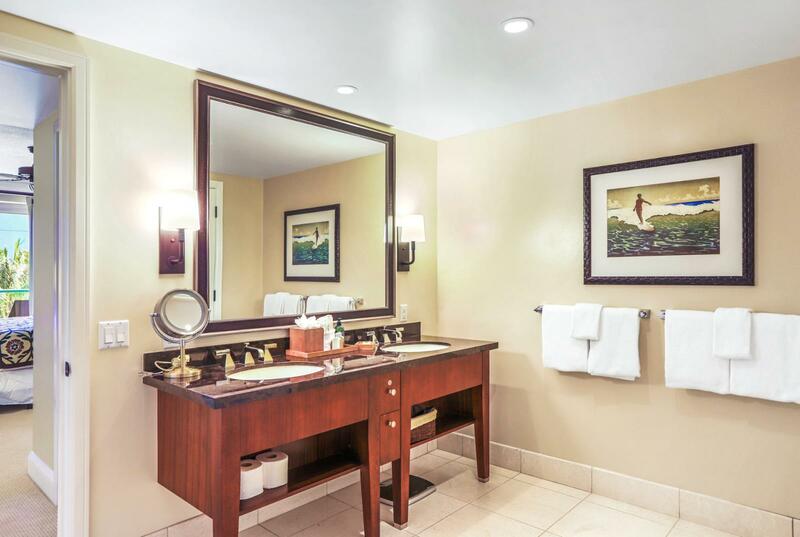 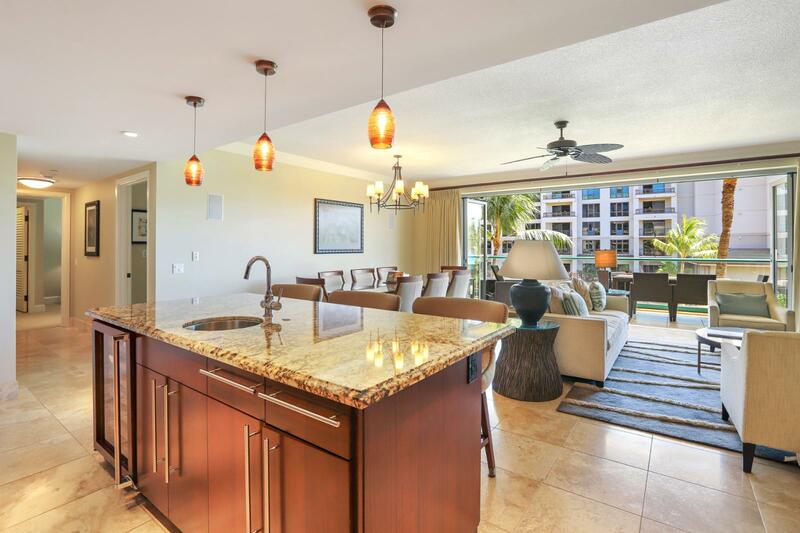 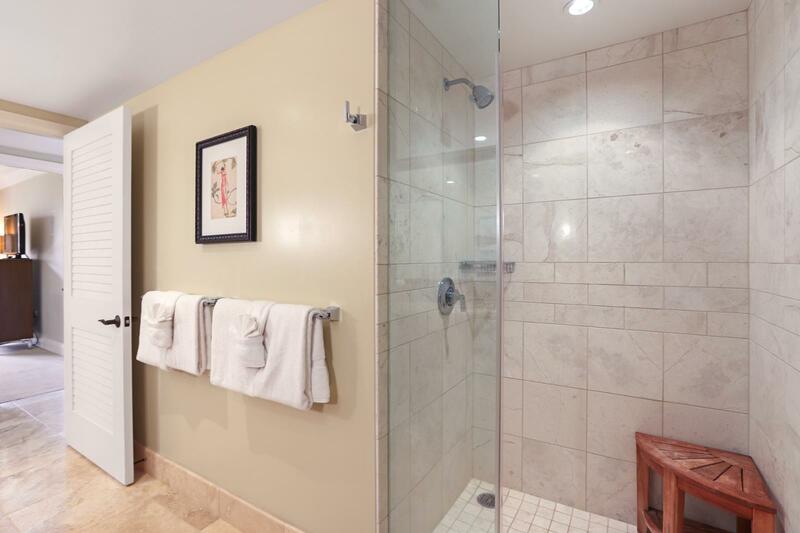 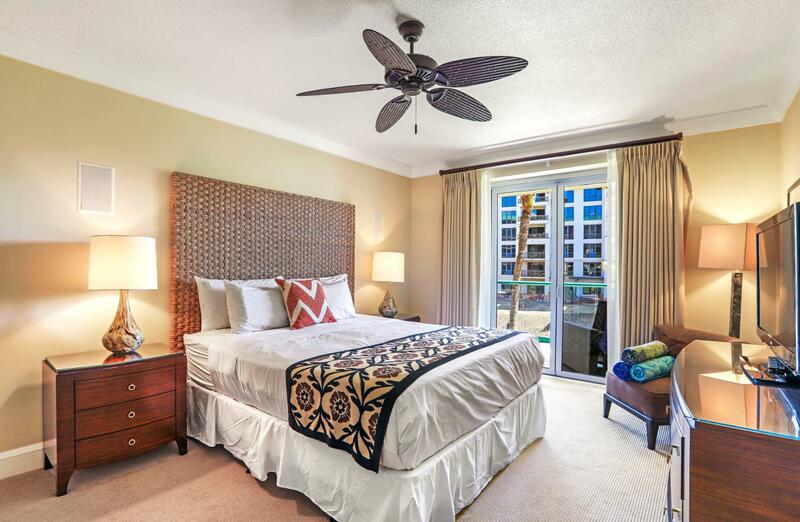 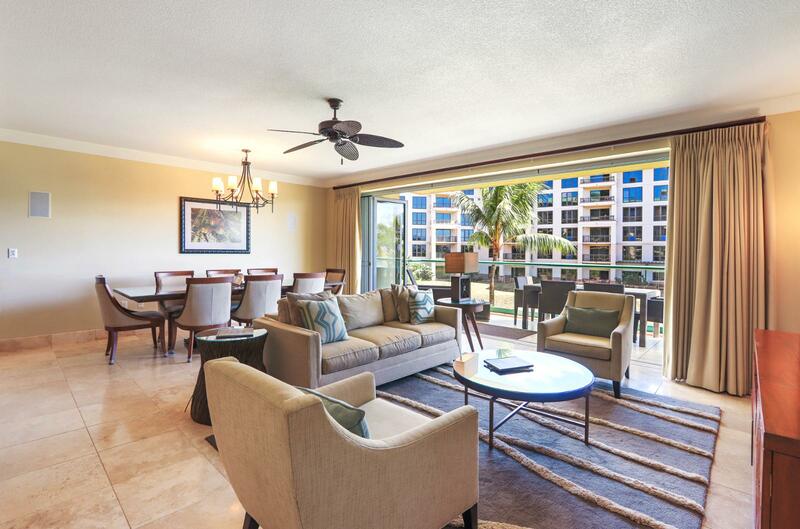 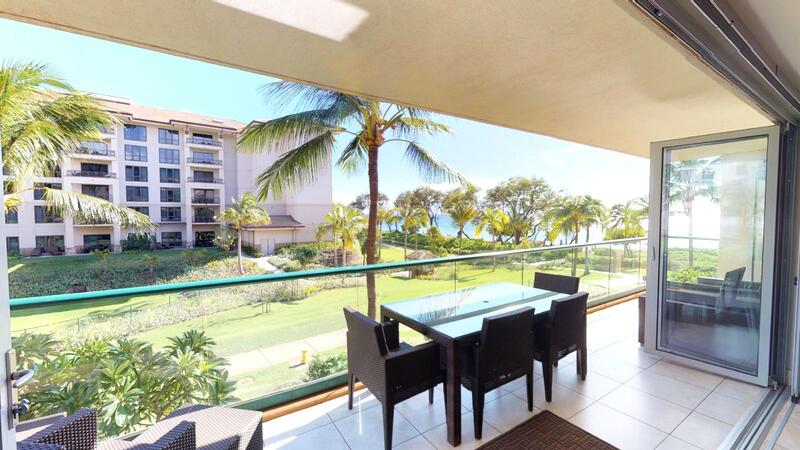 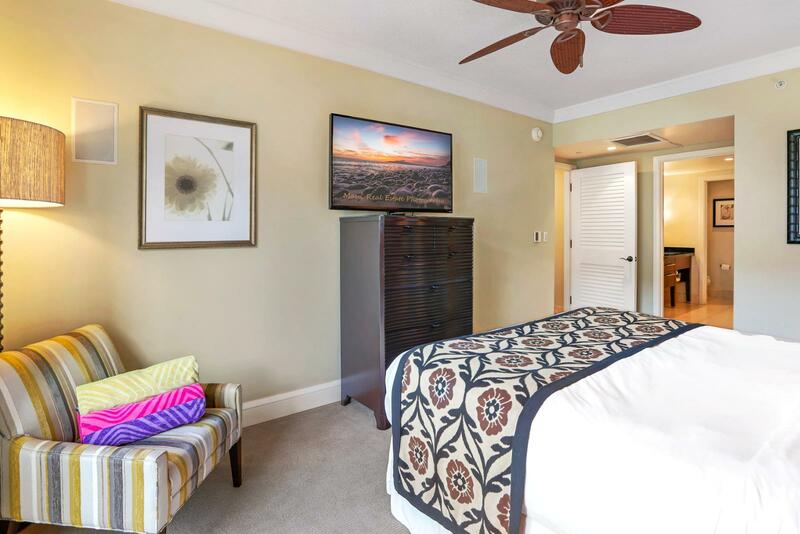 This is a truly premiere residence for all of Ka'anapali Beach Resorts. 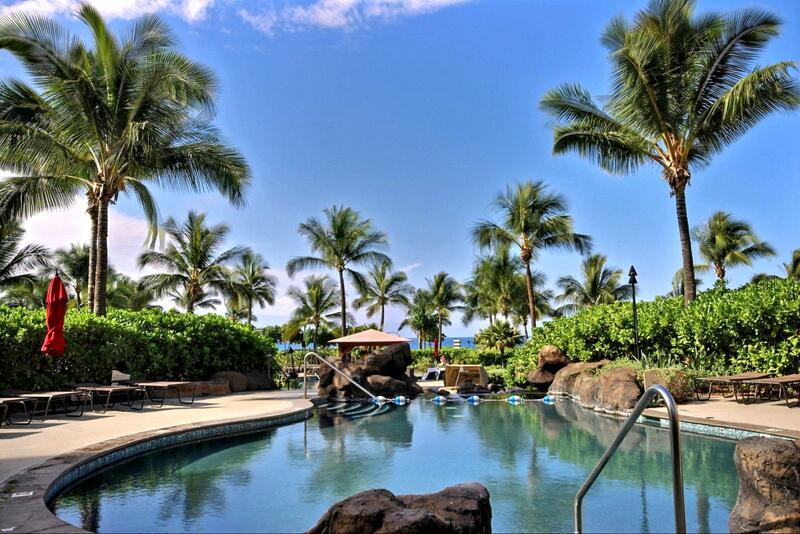 There are 4 pool areas at Honua Kai; the infinity edge pool, the keiki (children's) sandy beach and water slide pool along with a lazy river lagoon pool. 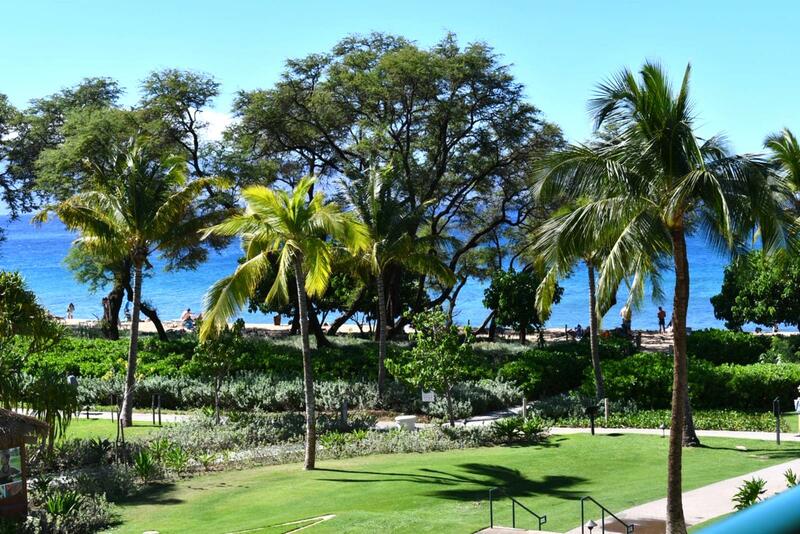 The beautiful white sandy beach is steps away for you to enjoy endless ocean activities. 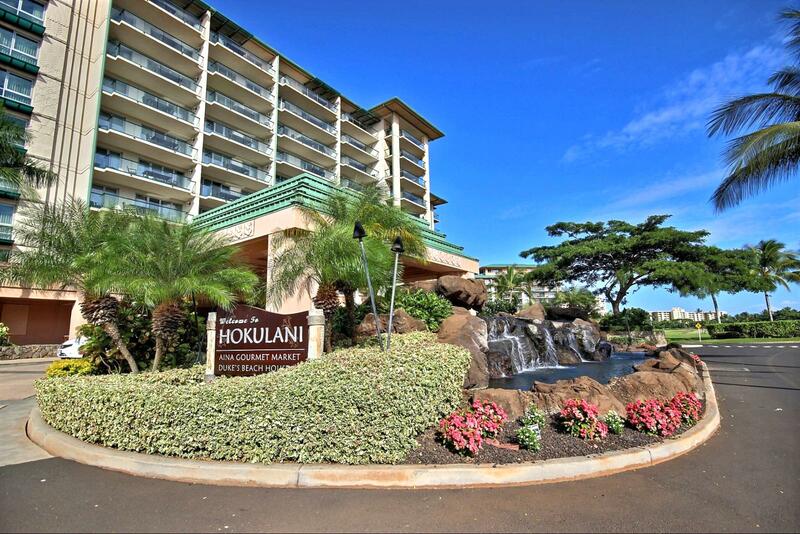 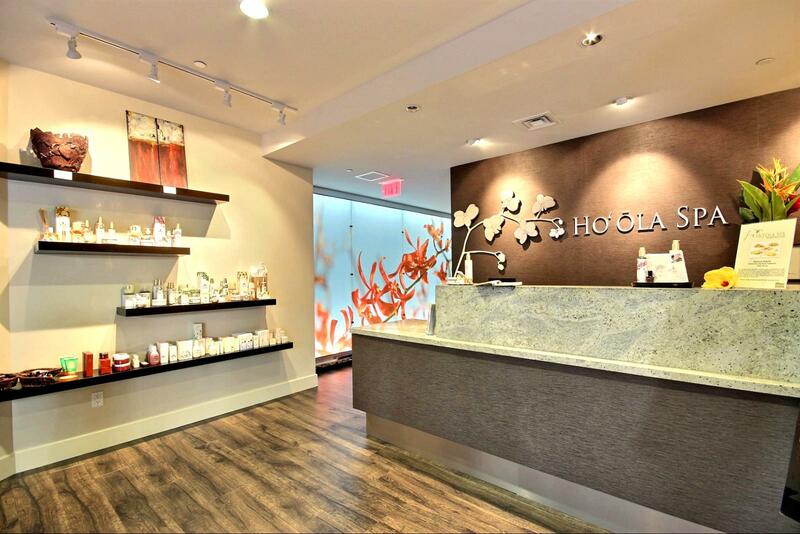 Welcome to Honua Kai Hokulani 204! 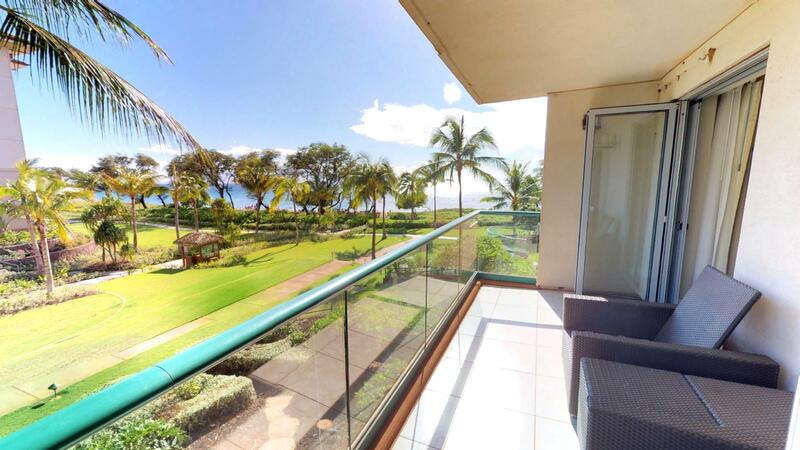 Beautiful views perfect for sunsets!